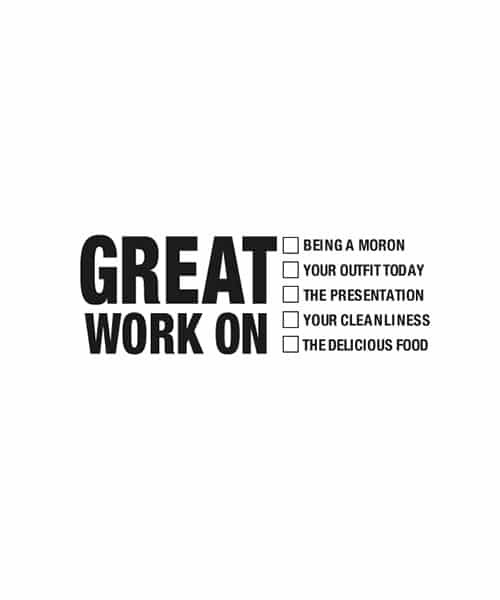 Compliment others around you with this rubber stamp. Stamp size is .75″ Tall x 1.58″ Wide. Reward others around you with mentor-worthy compliments – this stamp makes it easy. Great work on Being a Moron? Your Outfit Today? The Presentation? You decide.